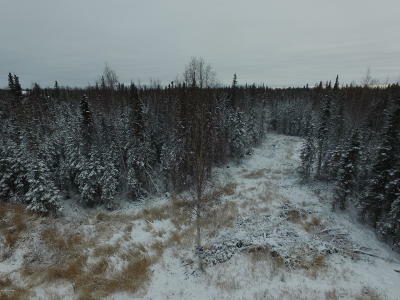 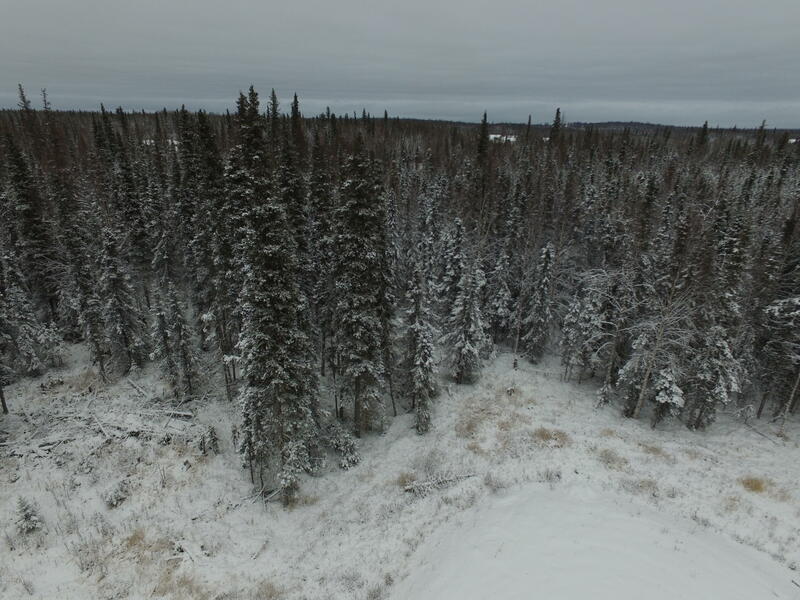 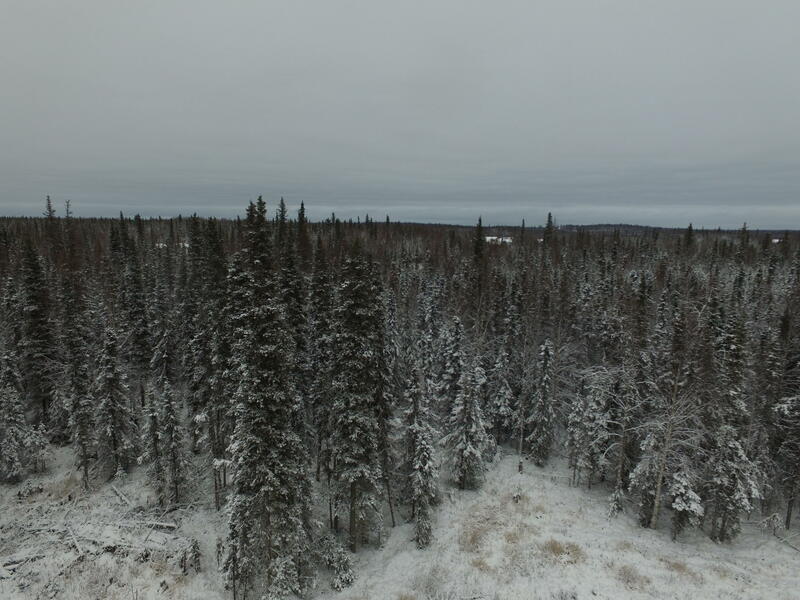 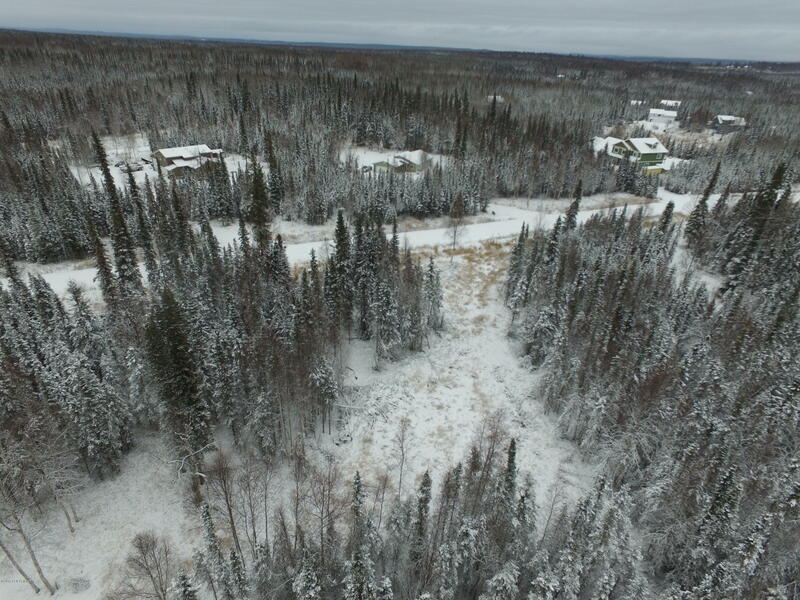 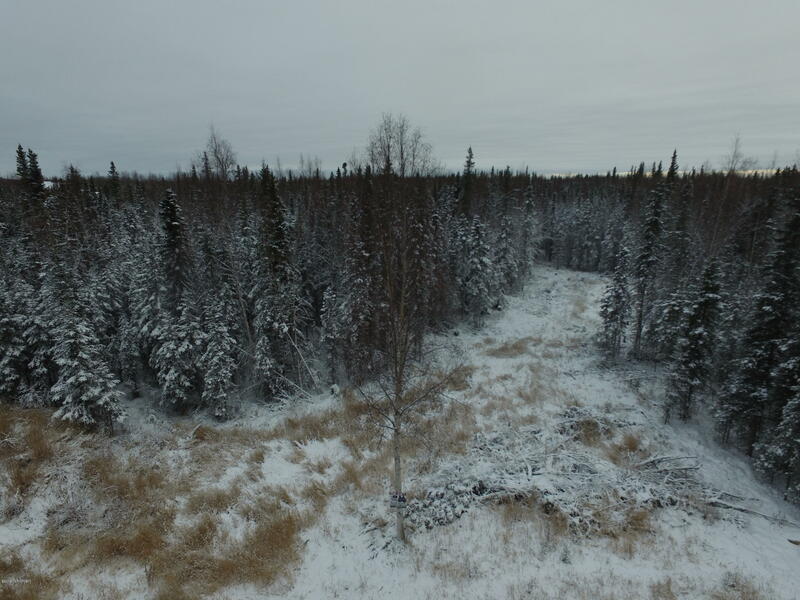 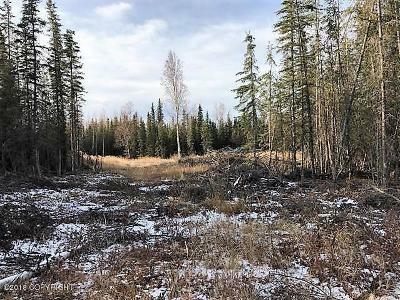 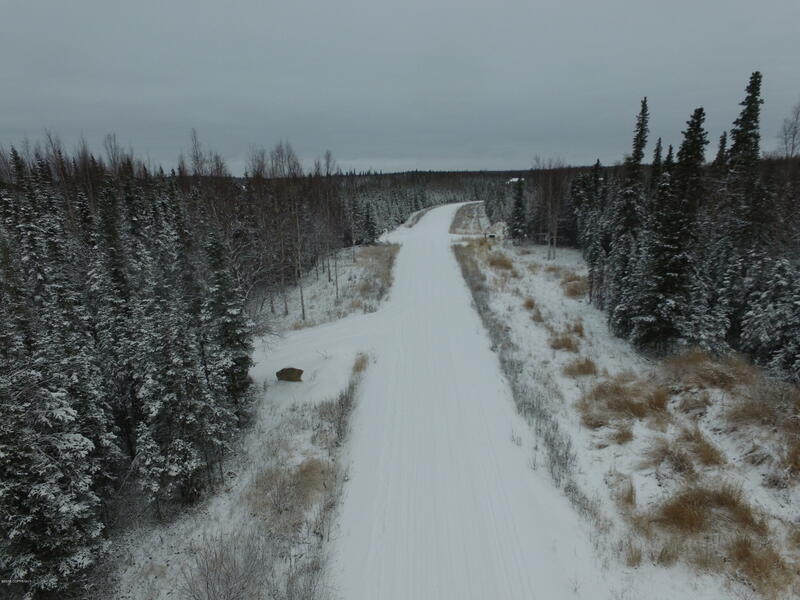 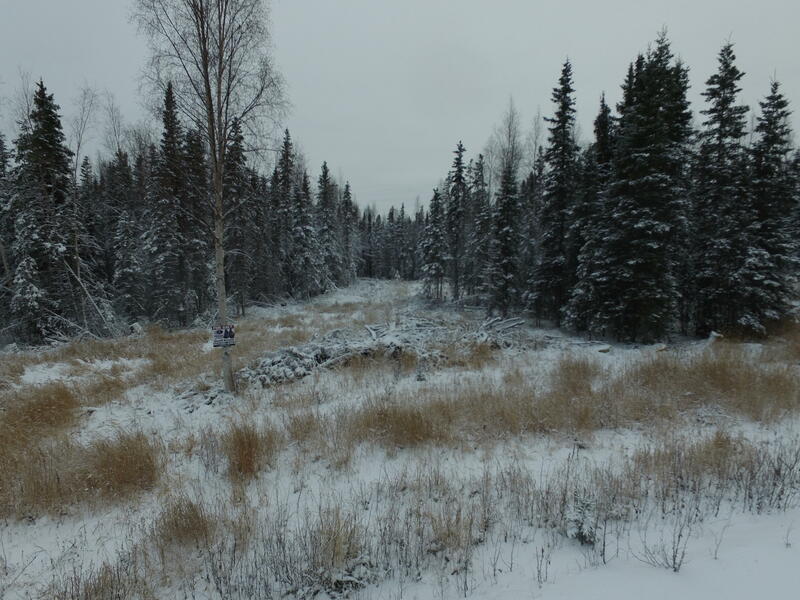 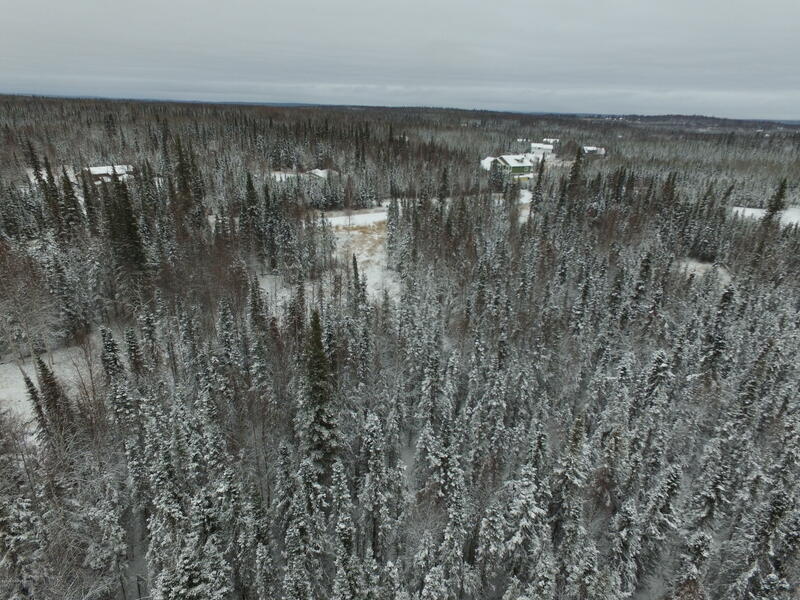 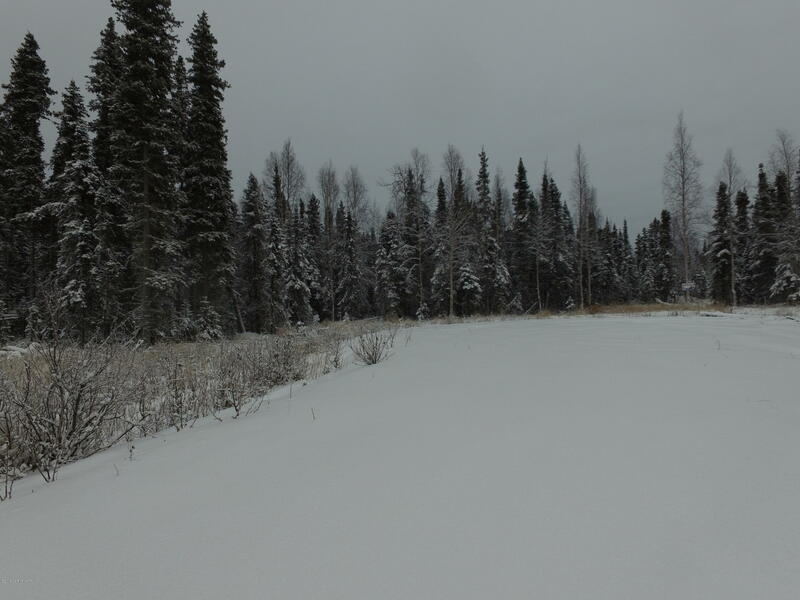 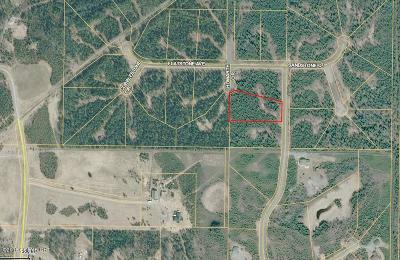 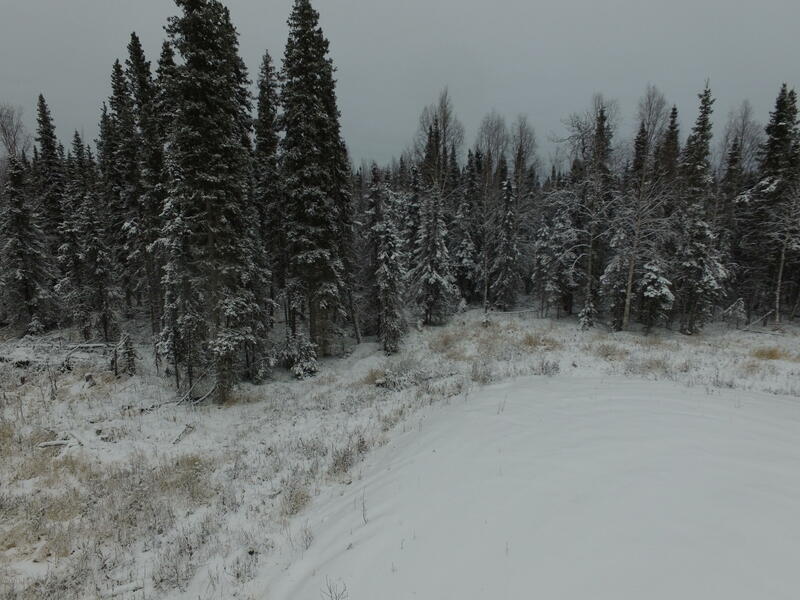 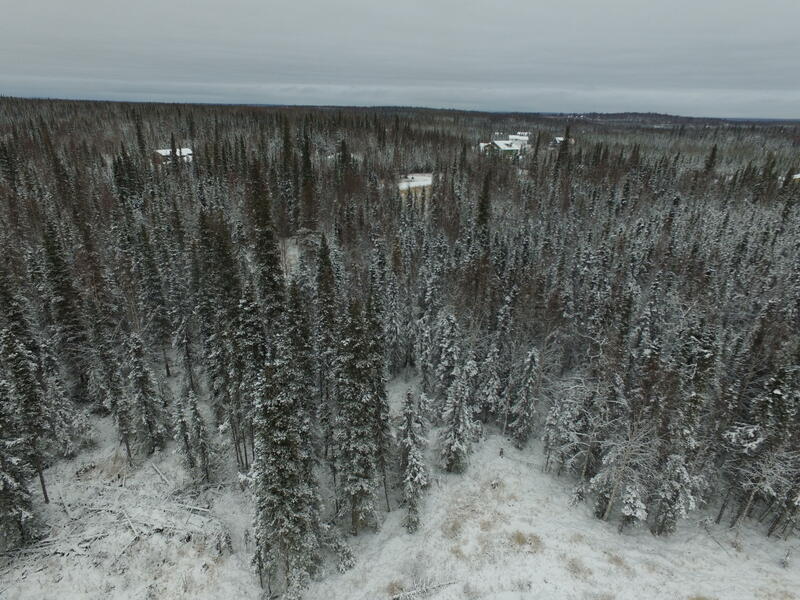 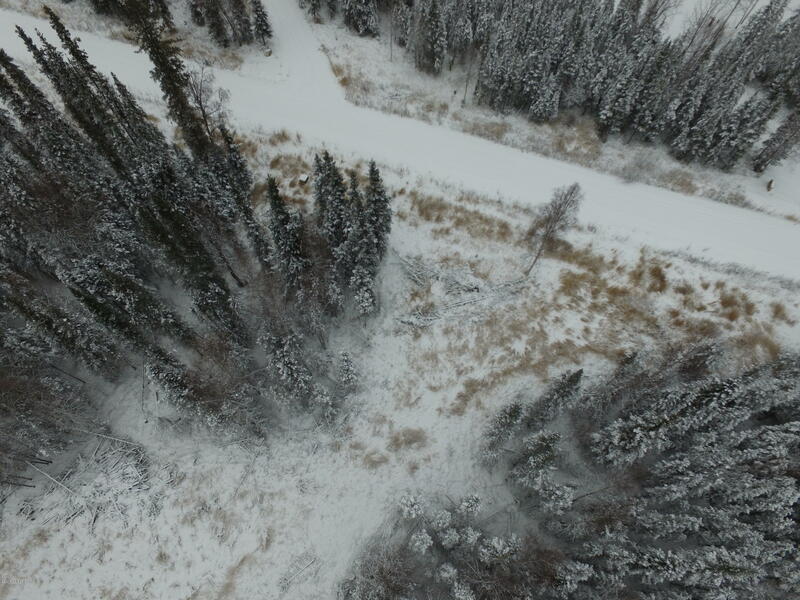 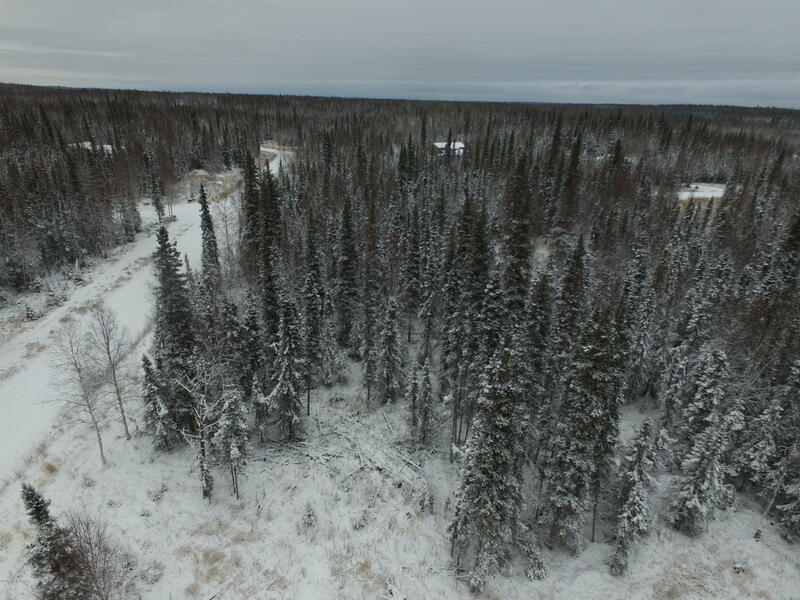 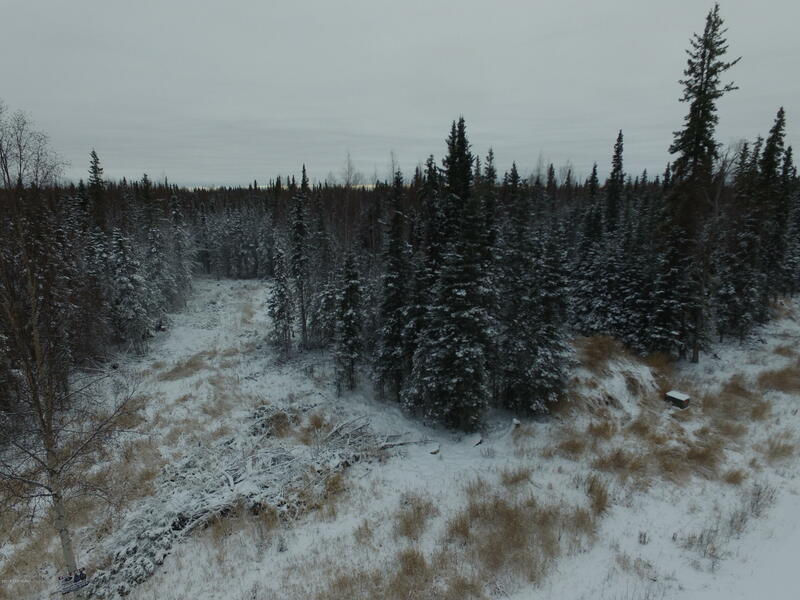 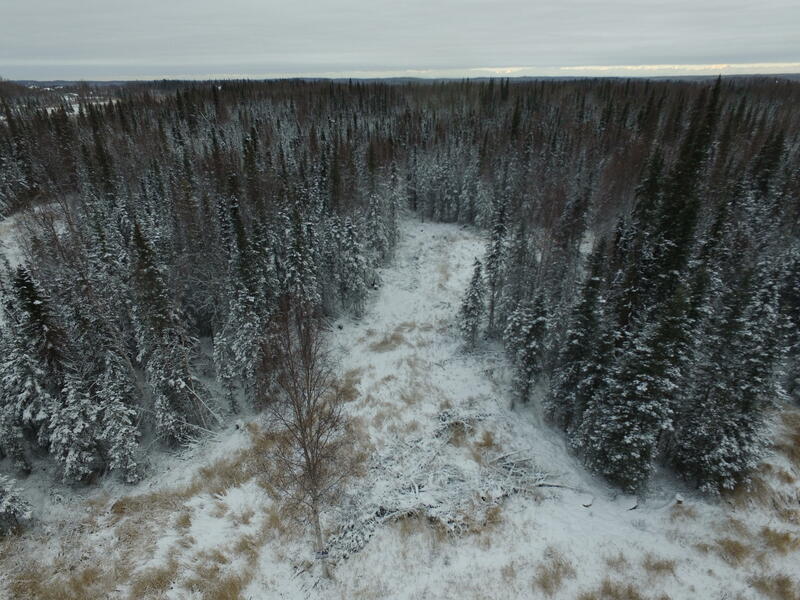 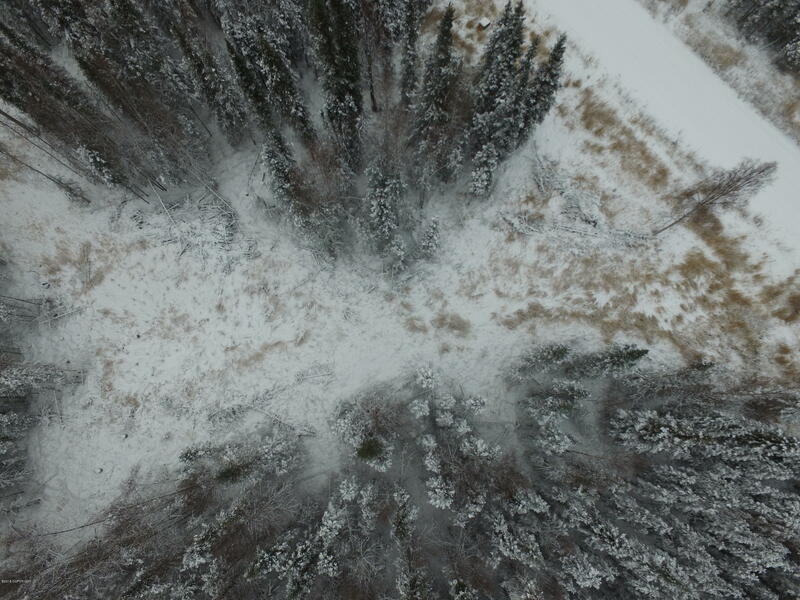 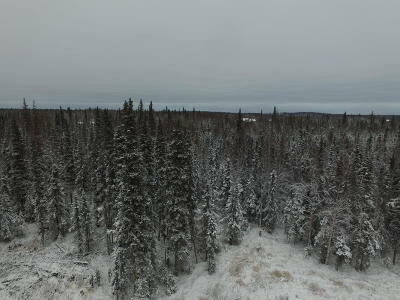 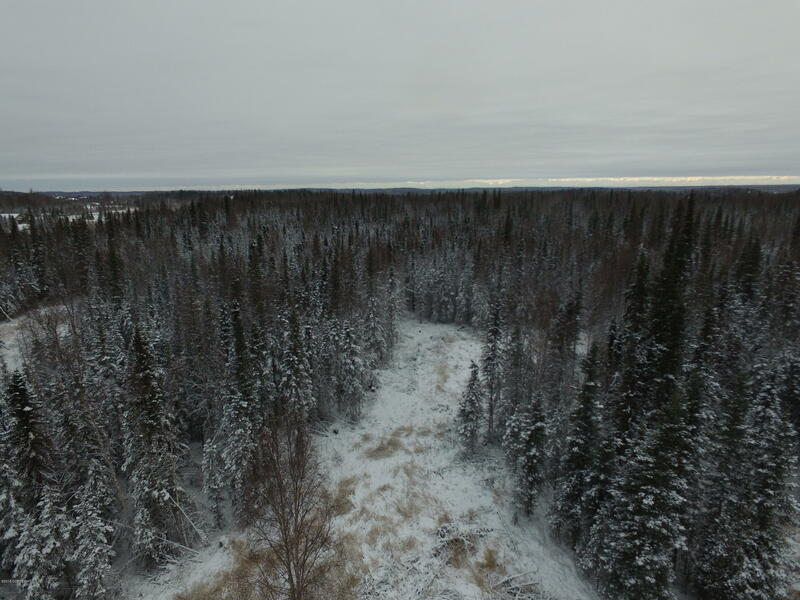 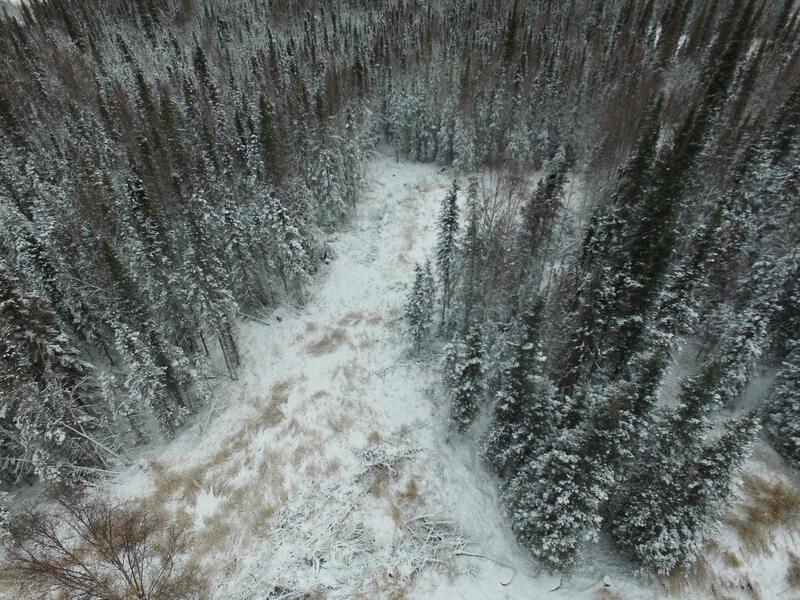 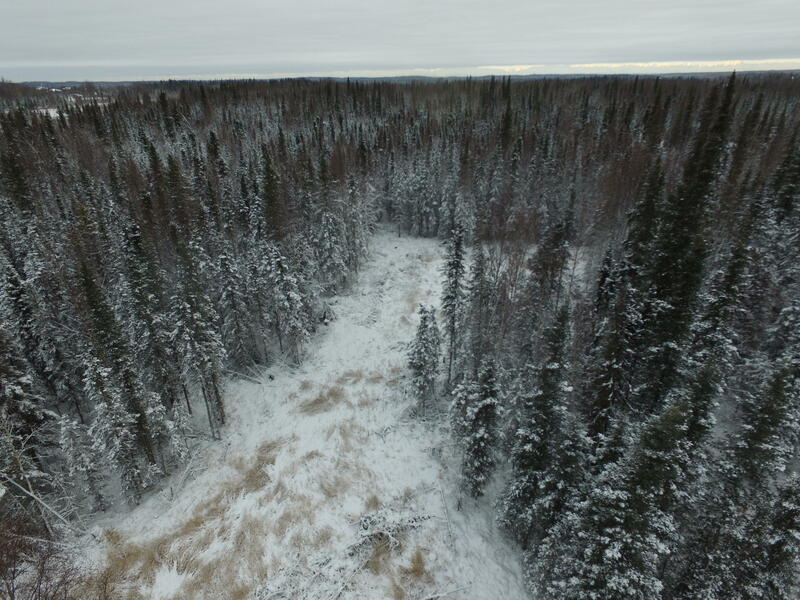 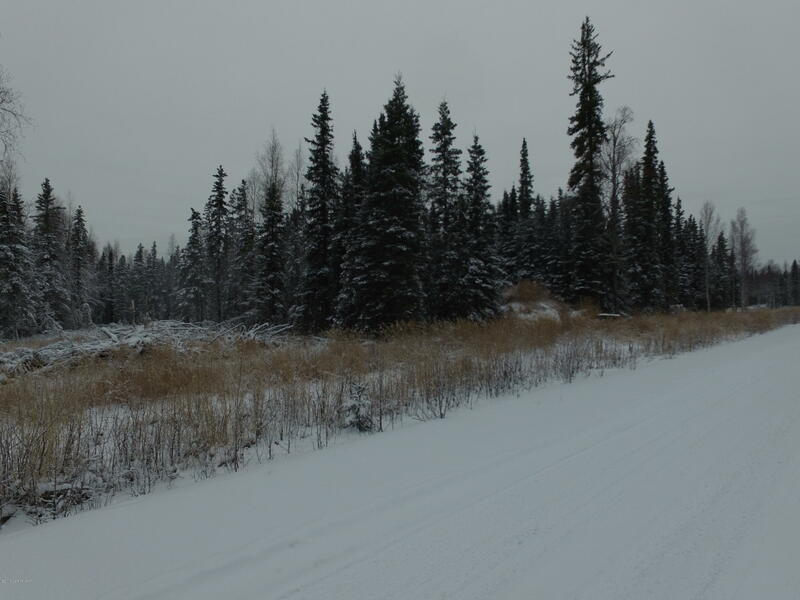 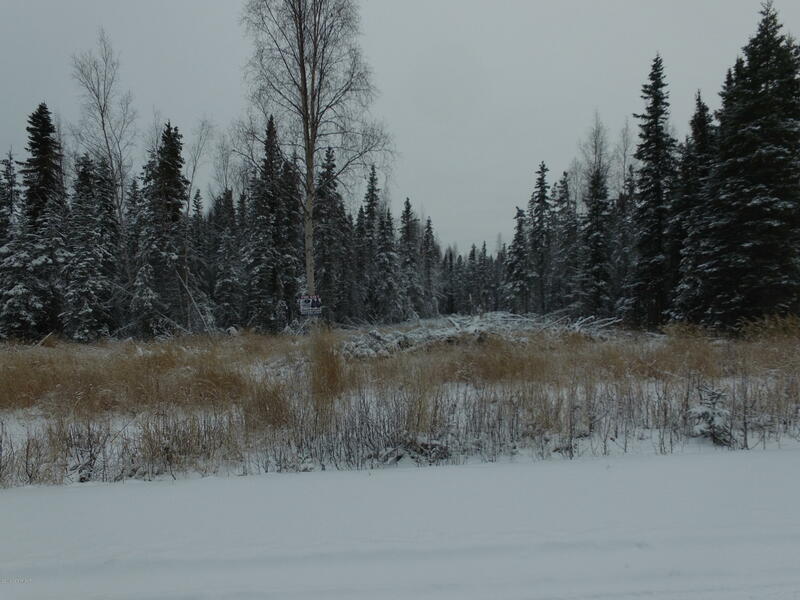 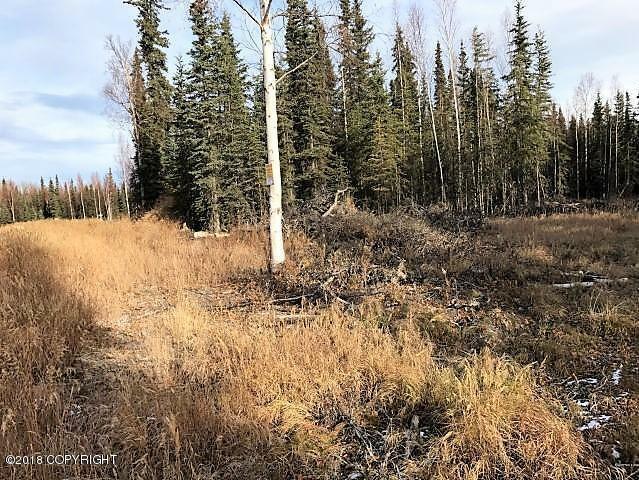 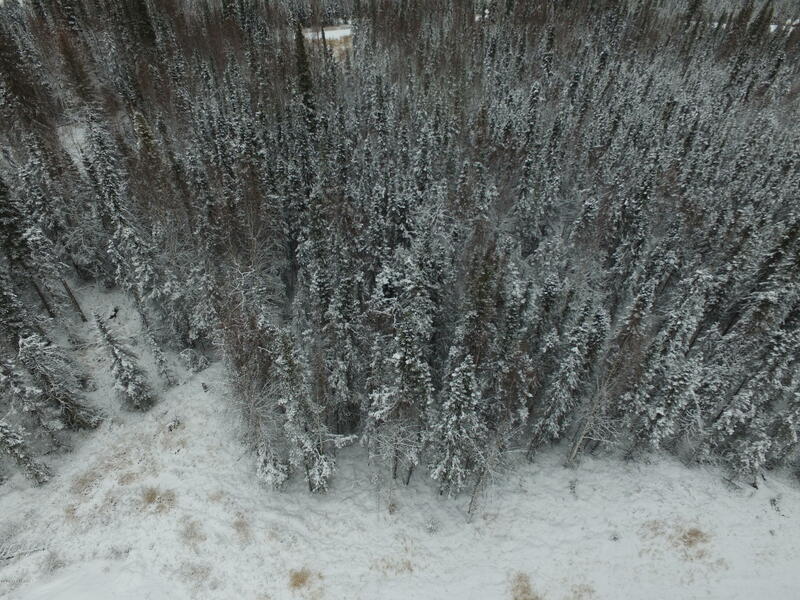 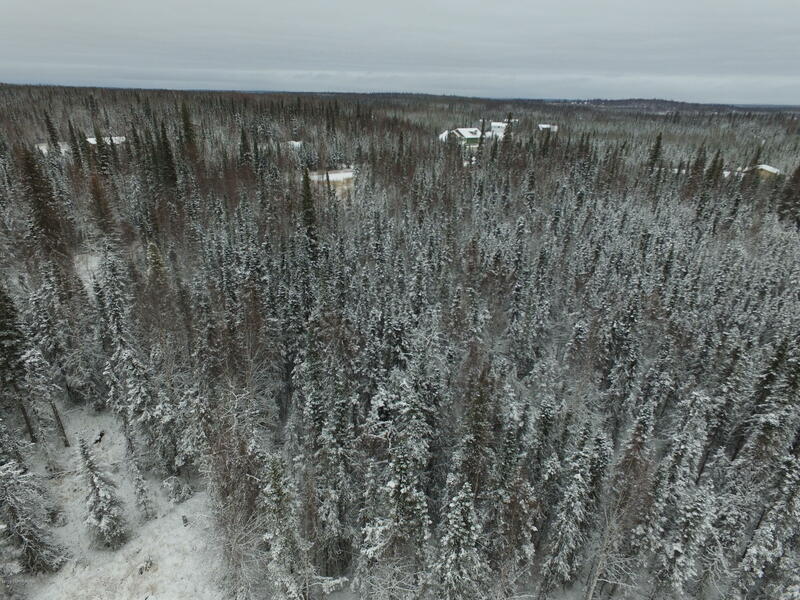 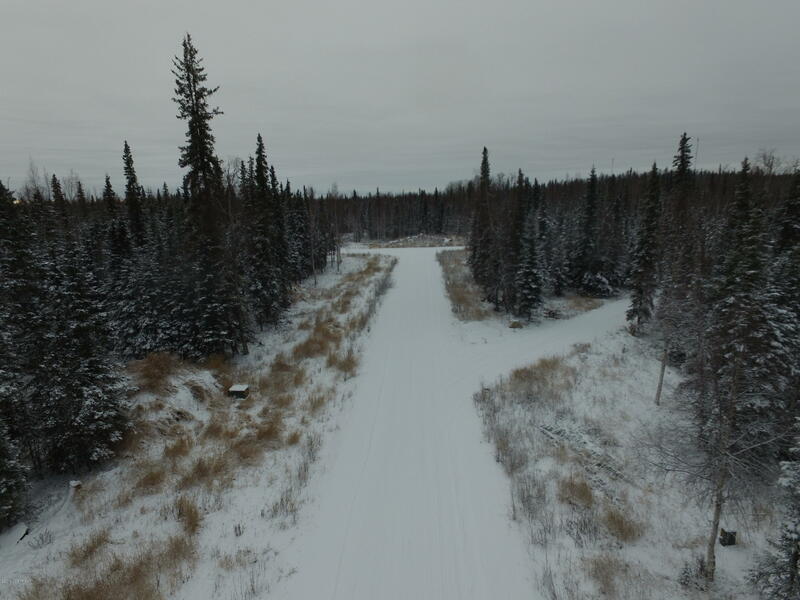 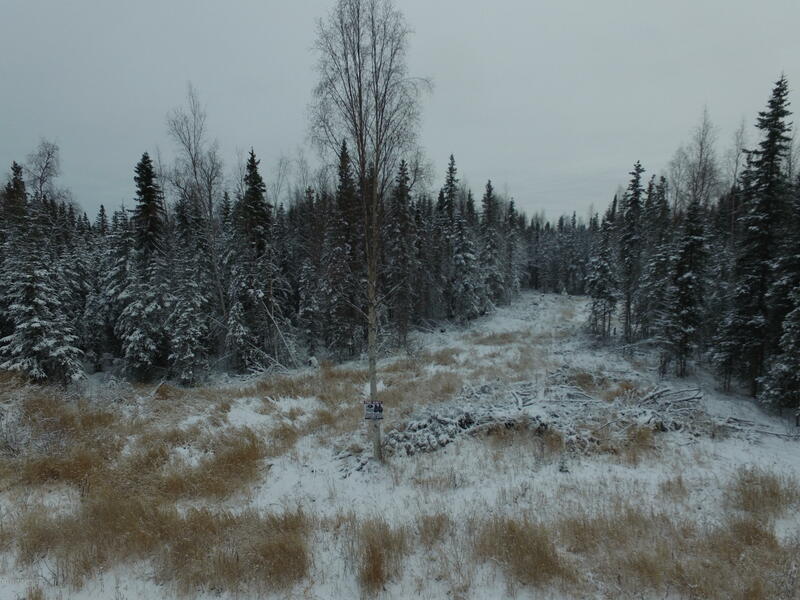 Perfect lot to build your custom home or cabin on this piece of Alaska! 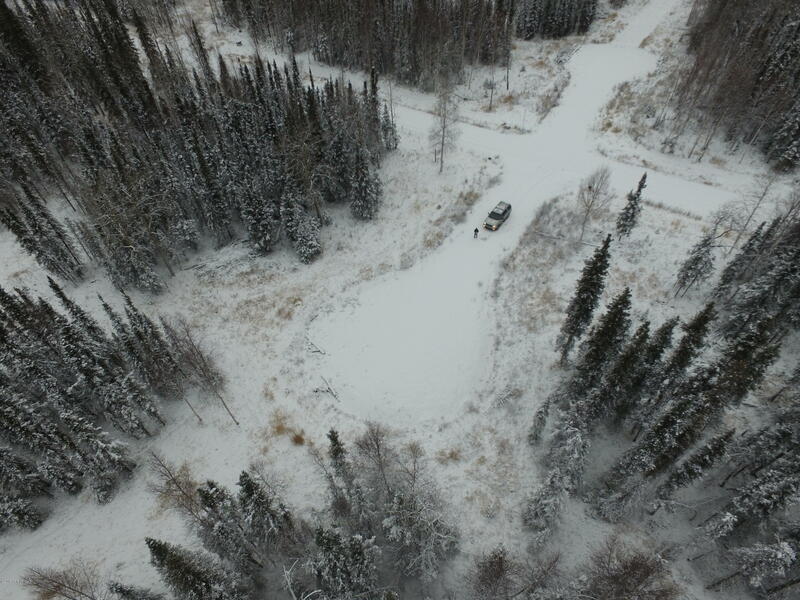 Convenient location for summer fishing, just a few miles from the Kenai River. 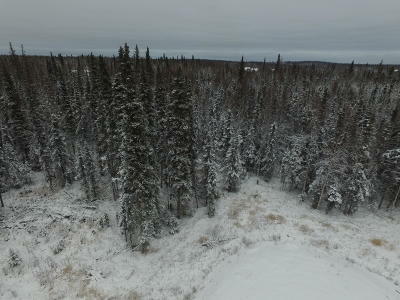 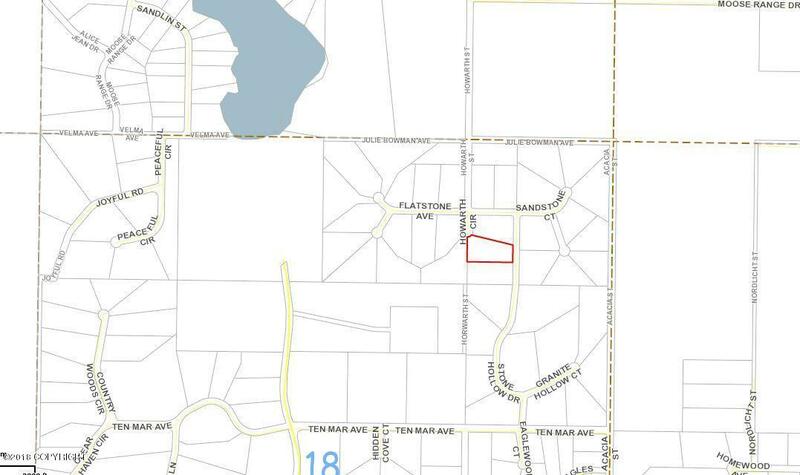 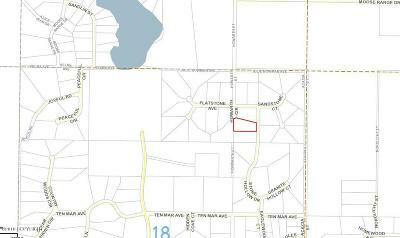 Great flat lot in a nice subdivision. There is a clearing ready for a driveway and building space! 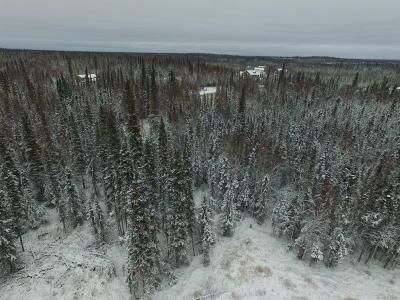 Also accessible via Howarth Cir. UTILITIES ARE ADJACENT, MAINTAINED ROADS.